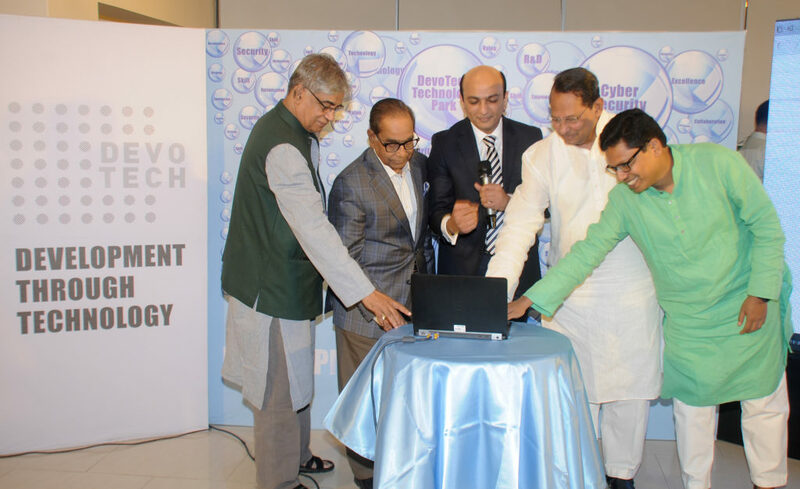 Dhaka, Apr 23 (UNB) – DevoTech, a Bangladeshi technology enabler platform, recently started its official journey at DevoTech Technology Park of city’s Gulshan area with a vision to mark ‘Made in Bangladesh’ identity in the technology domain both locally and internationally. During his speech, Raihan Shamsi, Chairman and CEO of DevoTech said that the current 4th Industrial Revolution was opening a door of opportunity for Bangladesh to utilize its talents and expedite the socio-economic prosperity. 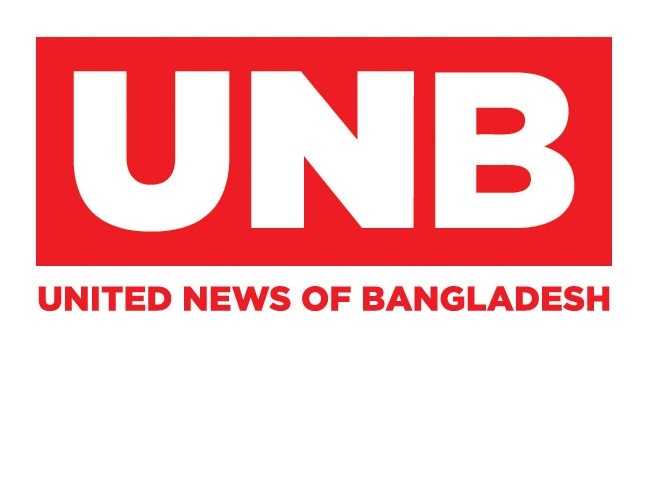 He also mentioned, this global trend will also create an intense competitive environment and Bangladeshi talents must prepare to mark their territory. Information Minister, Hasanul Haq Inu applauded the DevoTech initiatives and said in 2009 nobody believed the ‘digital Bangladesh’ dream, but after 9 years people now can see the examples of digitization. Political Adviser to the Prime Minister, H T Imam said by creating DevoTech the country has moved towards a new dimension. Later, Raihan demonstrated two of DevoTech’s products- ‘Daktarbhai’ and ‘Imagine Radio’. Minister for Post, Telecommunication and Information Technology Mustafa Jabbar, industry leaders, diplomats and civil society representatives were also present at the inauguration ceremony of DevoTech.